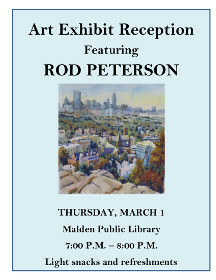 Join us Thursday, March 1 from 7:00 – 8:00 p.m. for a Reception for our Rotating Art Exhibit Artist Rod Peterson! View his watercolor collection titled “A Few of My Favorite Places to Paint”. Light snacks and refreshments will be provided. On Wednesday, February 21, at 6:30 p.m., Dr. John E. Hill, award-winning Professor of Politics and History at Curry College, will present his new work, Adam Smith’s Equality and the Pursuit of Happiness published by Palgrave MacMillan, 2016. This work examines Adam Smith’s main principles in Wealth of Nations as the basis for effective policymaking. 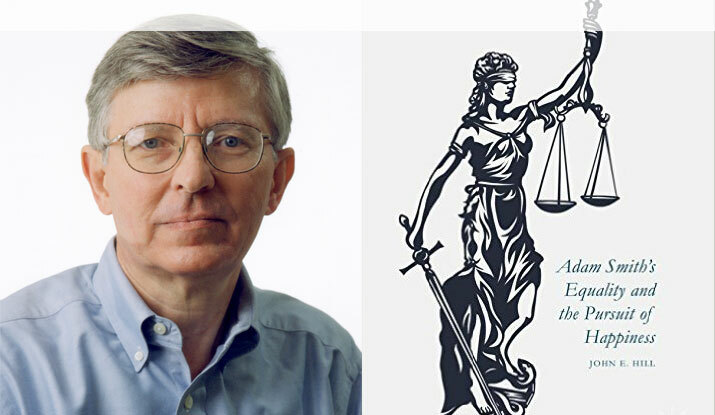 Free market interpretations of Smith, the book argues, grossly misrepresent his thought, emphasizing only liberty and not also equality and justice. This book suggests policies that combine all three in order for happiness to be maximized. Adam Smith, the “father of capitalism,” proposed several principles that would help mitigate or eliminate some of the problems we face as a nation today. Many assume that our current laissez-faire capitalism applies his principles. But, in contrast to the libertarianism of the United States, Smith’s recipe to increase everyone’s wealth and happiness was justice, liberty, and equality. His famous book, Wealth of Nations, provides several additional principles that might promote the good life for all. Adam Smith’s Equality and the Pursuit of Happiness explains these principles and offers examples of how they might be applied in the United States today. Love books? 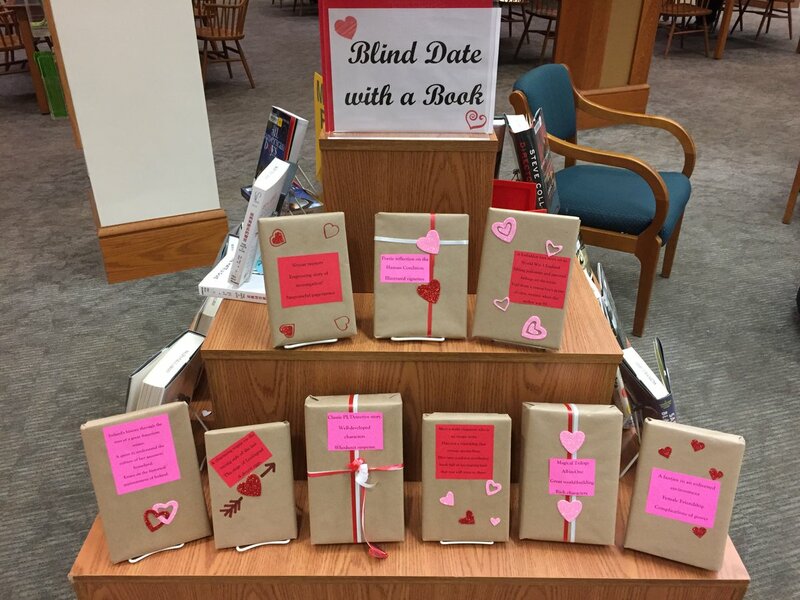 Go on a blind date with one at Malden Public Library. Flowers and chocolates optional. 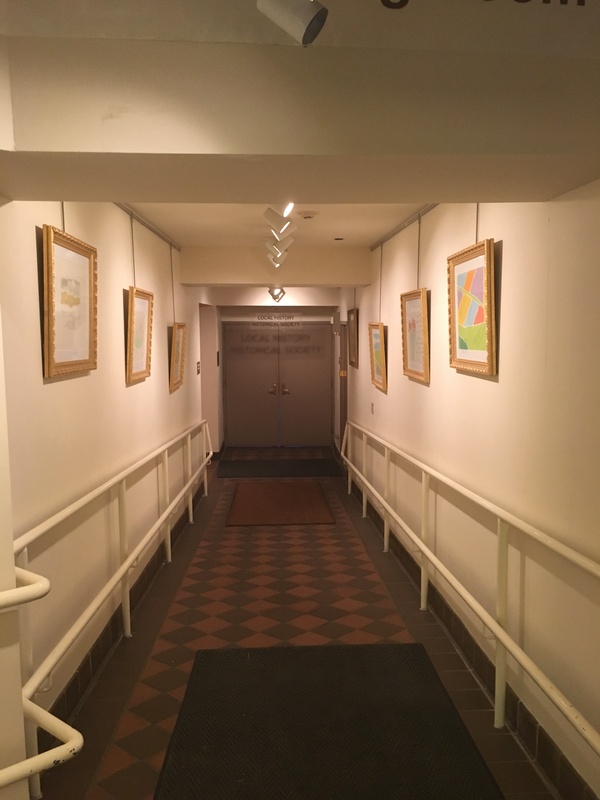 Are you a local Malden artist looking to display your work? 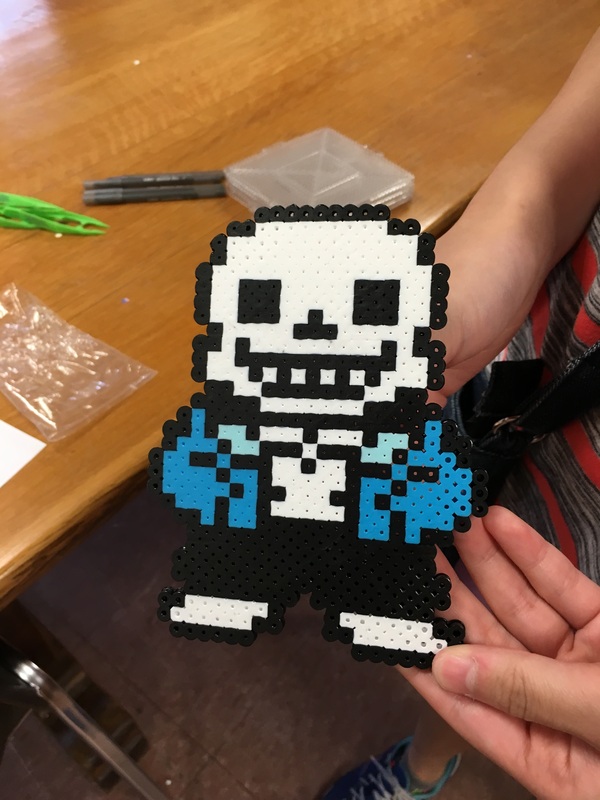 The Malden Public Library has just started a monthly Rotating Art Exhibit! Through February 14, 2018, you can apply to showcase your art in the library, hanging in a hallway and/or enclosed in a glass case. Please visit our Rotating Art Exhibit webpage for more information about our Art policy and application requirements. 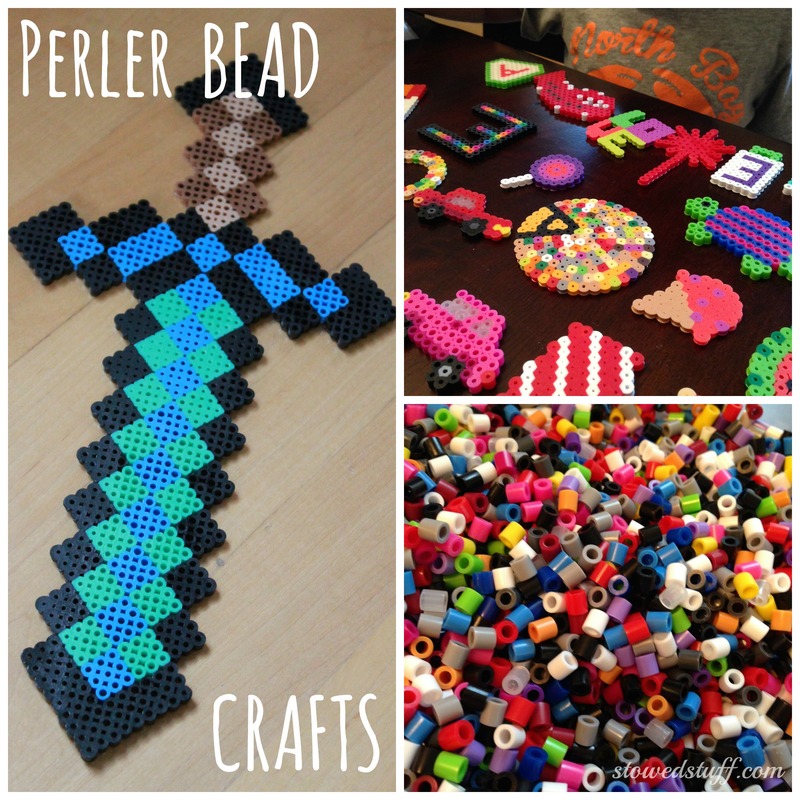 Y oung Adults in the 6th through 12th Grade are invited to take part in our popular Perler Bead Craft Programs on Thursday, February 22nd from 3:00 – 4:30 PM in the Maccario Room of the library.